Location and lot size! Two things you can never change and this property has them both. 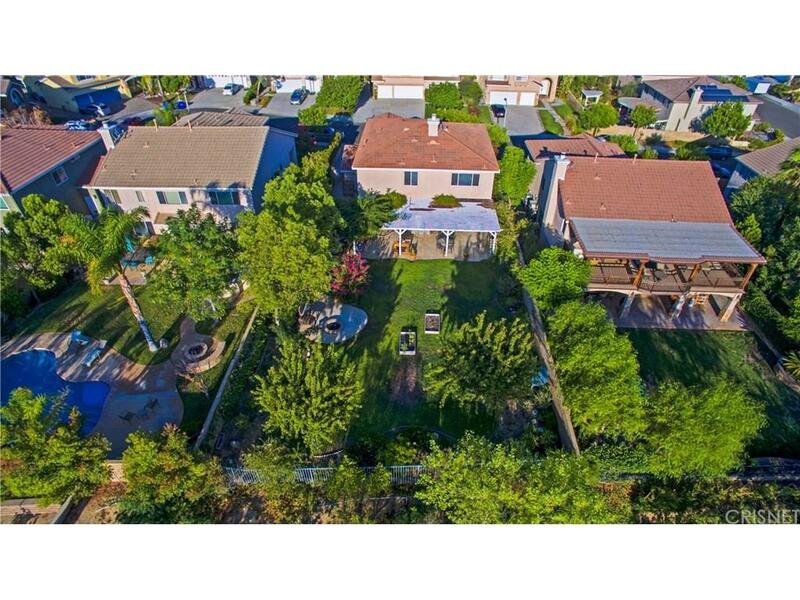 Prime location for this wonderful home with a HUGE private backyard. Room for a pool and much more! 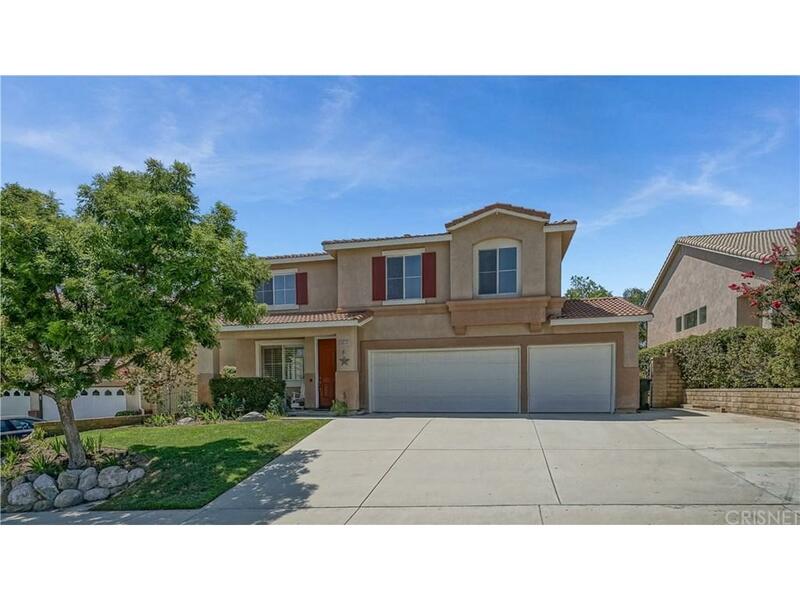 Located in a desirable hilltop neighborhood, on a double cul-de-sac. Newer built 4 bedroom with no HOA. This home has crown molding and plantation shutters in living and dining space. Large master bedroom with walk in closet and custom shelving, even upstairs laundry with storage. Nice view from master of the surrounding mountains and open space. Do you have additional vehicles? Three car garage and the driveway is extra wide with room for additional parking. 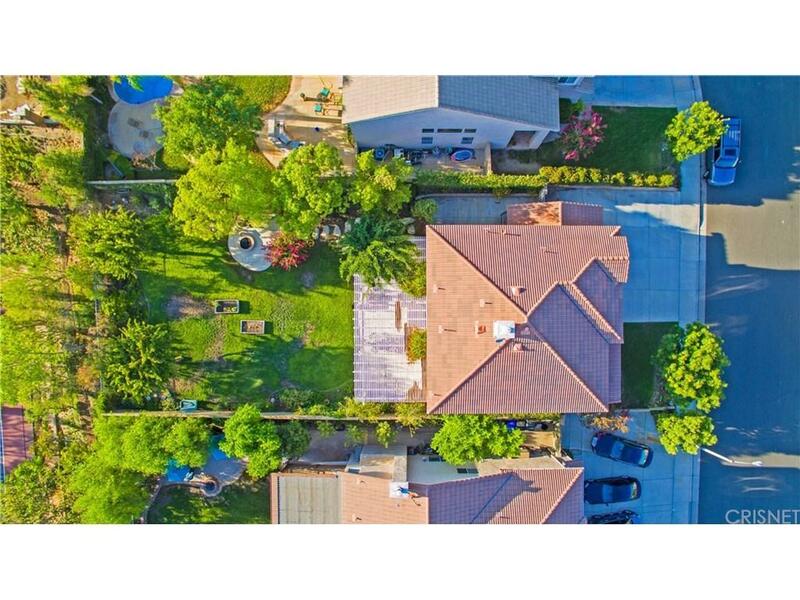 The backyard is surely the one thing that makes this property unique and special (one of the larger in this tract). Patio and wood firepit along with English garden (that comes alive in Spring)! 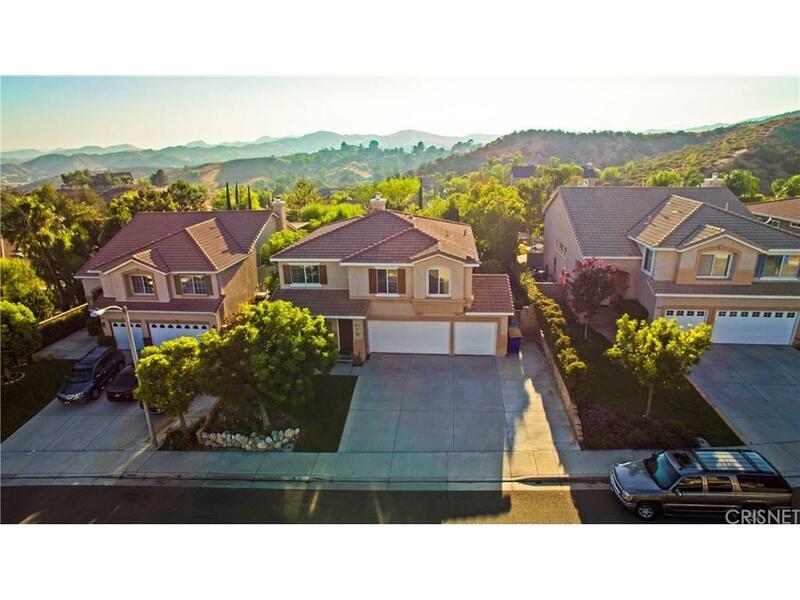 This property backs neighborhood of large custom homes and is close to schools, shopping and Castaic Lake. Sold by Nonmember Agentdefault BRE#01771975 of Nonmember Officedefault. Listing provided courtesy of Kathleen Shrode DRE#01771975 of Homesmart Evergreen Realty.